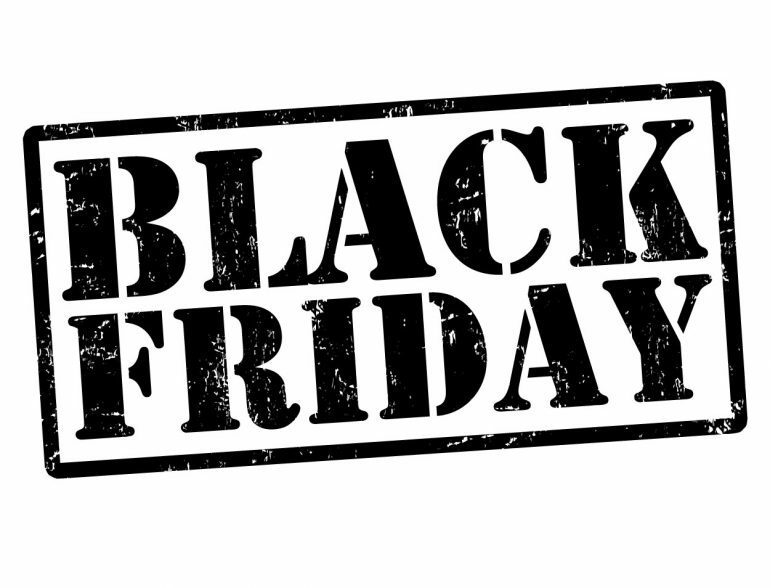 Black Friday has now become Black November with several deals going on throughout this month. 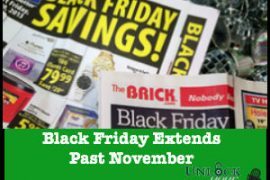 So don’t hold your breath until November 25th, instead check out these deals going on right now and throughout November. Amazon launched its Black Friday store on Tuesday, offering lower prices on “tens of thousands” of online items, plus “Lightning Deals” that pop up between now and December 22. 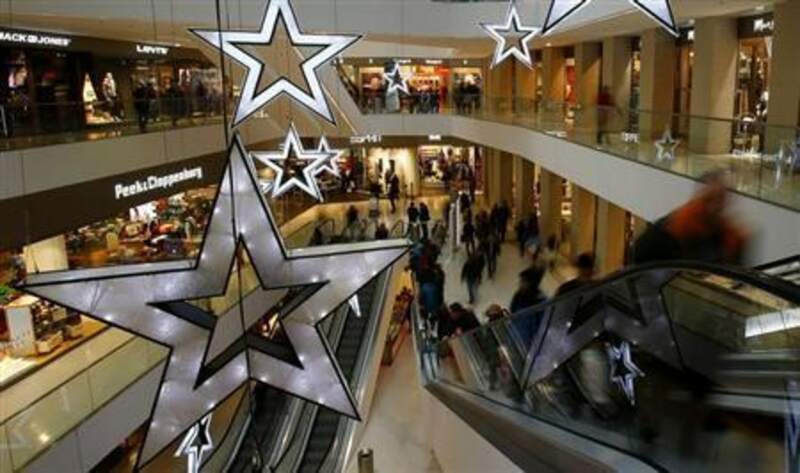 It’s part of a larger trend, said retail industry analyst Marshal Cohen, noting that the “Black Friday effect” is so strong that its savings are spread out throughout the entire month. “I now call it Black November,” he said. 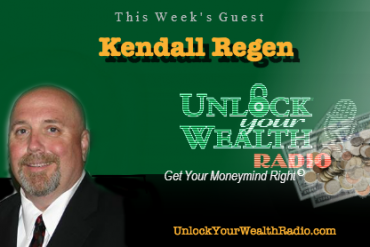 “By shopping before the Black Friday-Cyber Monday weekend, you’re able to spread out your spending,” agreed Sara Skirboll, shopping and trends expert at RetailMeNot. “Another great perk — the best [products] haven’t sold out yet. I definitely recommend getting started as soon as possible. Shopping earlier in the month means skipping the crowds, less stress, and getting more focused attention from sales associates, she told NBC. So what’s on sale this month? We’ve compiled a list of the categories that will see major savings this month, along with more exclusive tips from retail experts. “November is the best month to buy electronics such as laptops,” said Courtney Jespersen, retail and shopping expert at NerdWallet. “We also expect massive electronics deals at Target, Wal-Mart, Best Buy, Costco, and more,” said Jespersen. After Apple’s launch last week of a new line of Macs, prices on previous generation models are likely to dip. But how low will the Apple laptop discounts go? Benjamin Glaser, features editor with DealNews thinks not so very. You’ll find some great deals on PCs. Dell is offering the New Inspiron 15 5000 for $540.89 to members, down from the list price of $749.98. Lenovo has the Yoga Laptop 2 (11 inch) Haswell on clearance for $299.99, down from $499.99 (with the e-coupon CLEARANCE41, and at Walmart, the Refurbished Toshiba Brushed Black 14″ Satellite Radius E45W-C touch screen 2-in-1 Convertible Laptop PC is going for $319, down from $499, with free shipping. Sephora has already dropped some deals, selling an array of beauty products for $5, with free two-day shipping for a year. On Amazon, you can now get a $25 Amazon credit for free with luxury beauty purchases of $50 or more (with coupon code LUXPRIME25. And via RetailMeNot, you can save $10 off orders of $75 or more from Perfumania, from November 1 thru November 30, Skirboll confirmed. One must-stop-shop in this category is David’s Bridal, which is currently touting various deals including $50 to $100 off wedding dresses, including those by designers; buy one get one half-price on select hair accessories, veils, bras, slips, and lingerie; and up to $500 off clearance weddings. Shelton added that for veterans, there will be additional discounts and free membership incentives at many stores, “as well as free meals and other perks at restaurants,” so be on the lookout for those if you’re eligible.